I write to you from Dubai. It’s hot here, the air’s thick with humidity and dust. I trust it’s better where you are, in your rambling cottage or boutique hotel in the countryside somewhere in Britain, France, Spain or Croatia. Enjoy that fresh air while you can – inhale it, fill your lungs with it because, as we both know, it’ll be months before you’re switching off the air-conditioning and sitting out of an evening over here. Anyway, I write to you about your husband. I know you’ve been away for a four or six weeks now; for most of you, there’s another two or three to go. Your husband wanted to join you but we all know it makes no sense to use up all his precious leave on an extended trip to Blighty, not if you’re serious about taking that family trip to Los Angeles / Disneyland / Australia / Vietnam next year. And I know that, much as you might put on a brave smile, there’s a small part of you that worries about him being on his own over here – on his own surrounded by all those young, predatory women, not to mention that incredibly fit girl he keeps talking about in Accounts. You laugh about it publicly but the term “summer bachelor” doesn’t sit well with you – after all, we’ve all heard the stories. The men who move mistresses into the family home for the summer; those who rent a temporary bachelor pad; who drive pretty cabin crew girls to anonymous hotels for the weekend, or pay the housemaid a little bit extra for favours that go beyond the ironing. Anyway, I just wanted to let you know that I saw your husband on Saturday. He wasn’t checking into the Waldorf Astoria with an over-sexed twenty-something; he was in our local supermarket. He was ambling around with a basket over his arm, picking up random easy-cook items and he did a double-take when he saw me filling my trolley with a family shop for four. His eyes lit up and, even though he doesn’t know me from Adam, he smiled… it was a smile not at who I was but at what I was: in a shop full of bachelors buying meals for one, I was one of the first wives back from the summer – and your husband’s eyes lit up because my appearance in the supermarket meant one thing: that you and the children will be home soon. Happy holidays. 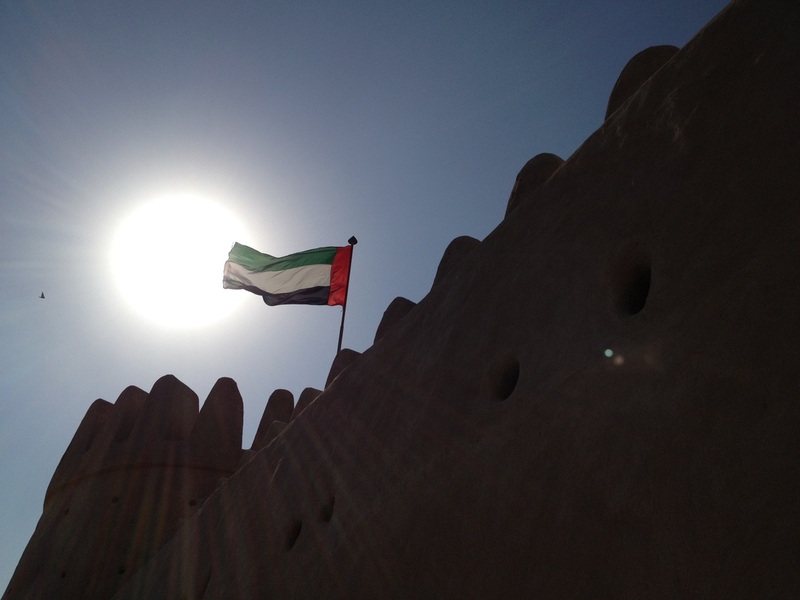 Top tips and advice for making the move to the UAE. All you need to know about finding a new home, school and your feet.